In traveling throughout the Hawthorne portfolio in my role as Regional Marketing Specialist, my favorite part is that it has provided me an opportunity to not only visit many of our communities but meet the people that make them so special. Intrigued and curious about the tree’s story I asked her to tell me more…. One Friday afternoon, the builder and his son went by the site where Hawthorne at Crenshaw was soon to be built. He was to survey the land before construction began. He noticed a few nurses from the hospital next door sitting beneath a tree, laughing and enjoying their lunch. He made his way over to them and struck up a conversation. 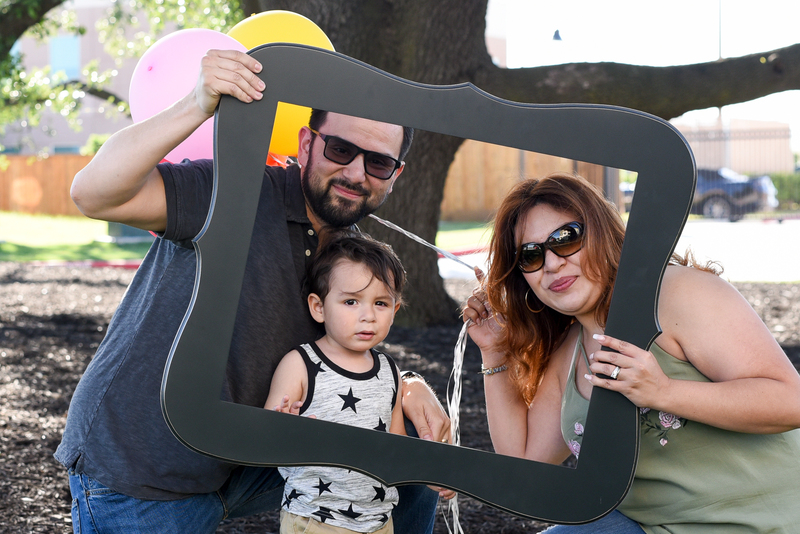 They spoke of area, the plans for the new community and confided to him how this was their favorite spot beneath the oak tree to come get fresh air and break from their work. While they chatted, his son, as little boys do, began climbing and weaving through branches of this tree. He called down to his dad, beaming from ear to ear, to show off the height he had achieved. At this time, the builder noticed the enormity and the beauty of this oak tree. “It must have been 300 years old” he thought to himself, and an extraordinary piece of nature. This oak tree, a pillar of natural beauty, still served as a gathering place after all these years: for those who enjoyed lunch under the tree, for those who enjoyed its shade, and for those who climbed and played beneath its branches. This oak tree was also right in the middle of the plans of where one of buildings was intended to be built and was set to be removed. The builder, in an act of kindness, pleaded the case to save this tree and have the plans changed. Not only did we feel it was important to keep the Hawthorne at Crenshaw oak tree but we also thought it was important to keep it as an authentic place to gather. 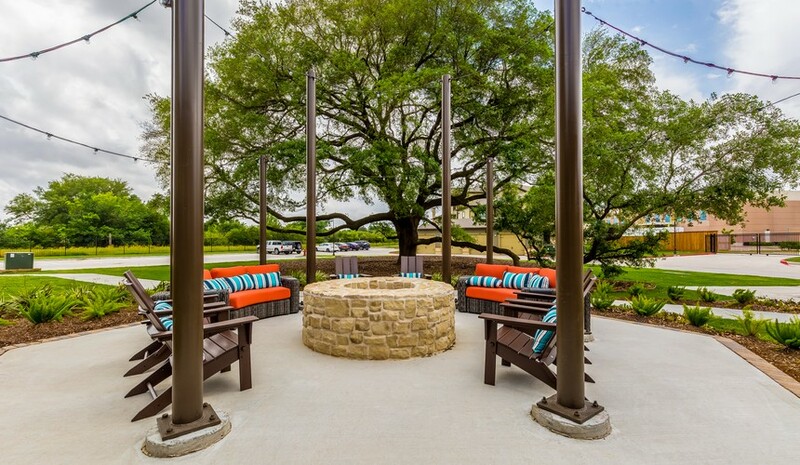 Today, the oak tree overlooks Hawthorne at Crenshaw’s fire pit and grilling pavilion where our guests and residents gather and enjoy their time with friends and loved ones. What makes a community? A common definition of community is a group of people with diverse characteristics who are linked by social ties, share common perspectives, and engage in joint action in geographical locations or settings. Our LIVE IT Culture in its core is the knowledge that our apartments are more than just buildings, they are communities. We believe in small actions that make a big impact. We believe in treating our neighbors, and our local communities with respect, kindness, and compassion; leaving everyone we interact with better than we found them – even mother nature and her trees.